For over 30 years Bolsa Radiator had served Huntington Beach, Midway City, Westminster, Fountain Valley and all surrounding areas with radiator, air conditioning, heater and electrical auto / truck service & repair. In 2002, Chris expanded customer service to all aspects of automotive care and repair. 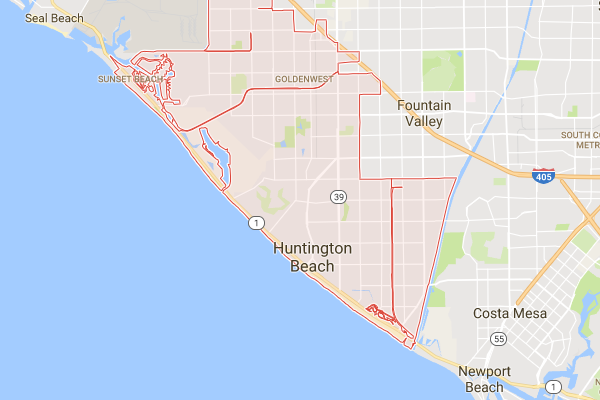 We moved Bolsa Radiator to Huntington Beach, changed the name to HB Auto & AC, and added equipment and personal to accommodate engine repair, brakes and everything our customers asked for. We still have Radiator and Air Conditioning Repair tools and expertise that many customers still come to us for. We can still repair things on radiators and air conditioning that other auto shops cannot. 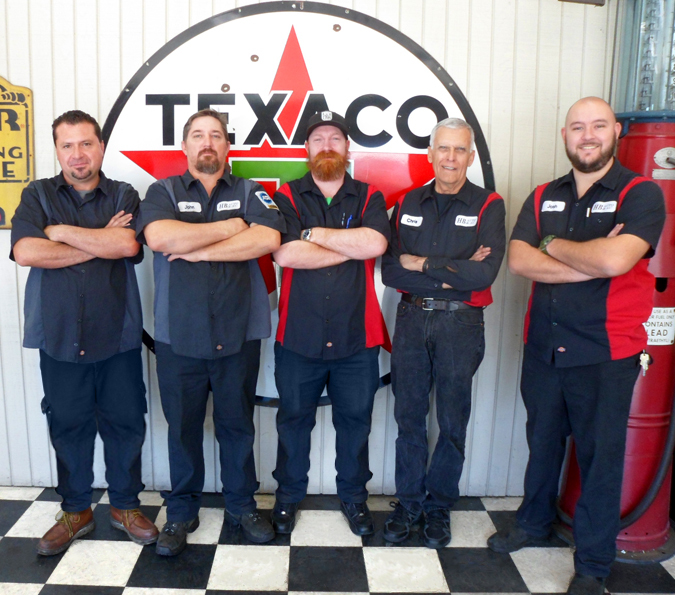 It has been our pleasure to continue to call ourselves a complete Radiator Repair Facility and total Automotive Repair Shop. We are still experts in Auto Air Conditioning, Auto Electrical & Cooling. Customers we have had over 25 years are glad to know that we can change their oil and work on brakes.